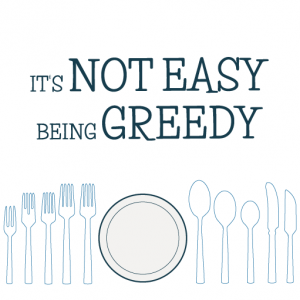 “It’s not easy being greedy”: well, that’s not entirely true. Being greedy is no hassle at all – I am without thinking about it. Greedy is me. Unless I am out in public and strangers might be watching me, I eat my dinner like a woman possessed (by the cookie monster). What’s not easy is being greedy but not wanting to get fat(ter). It’s a constant battle of wanting to eat a biscuit (or, more honestly, packet of them) but knowing you shouldn’t because you have already eaten breakfast, lunch, dinner, a cake, 2 bags of crisps and a bar of chocolate and so your tummy really doesn’t need another biscuit (or pack of). Luckily, I am in good company. Most of my friends are also quite greedy (and also – sickeningly – very slim) and so a great deal of our nights out resolve around eating (and drinking, gossiping, and generally having a very lovely time). 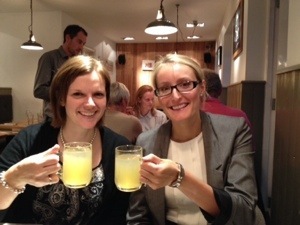 Recently Charlotte, Jo and I decided to have a dirty Chinese on a night out (see?! we are all as bad as eachother), and so popped to Chinatown where we were lucky enough to wander into a restaurant which wasn’t actually dirty and didn’t make us re-encounter our dinner a few hours later. In fact, it was lovely. Review to follow some time when I can get around to it. 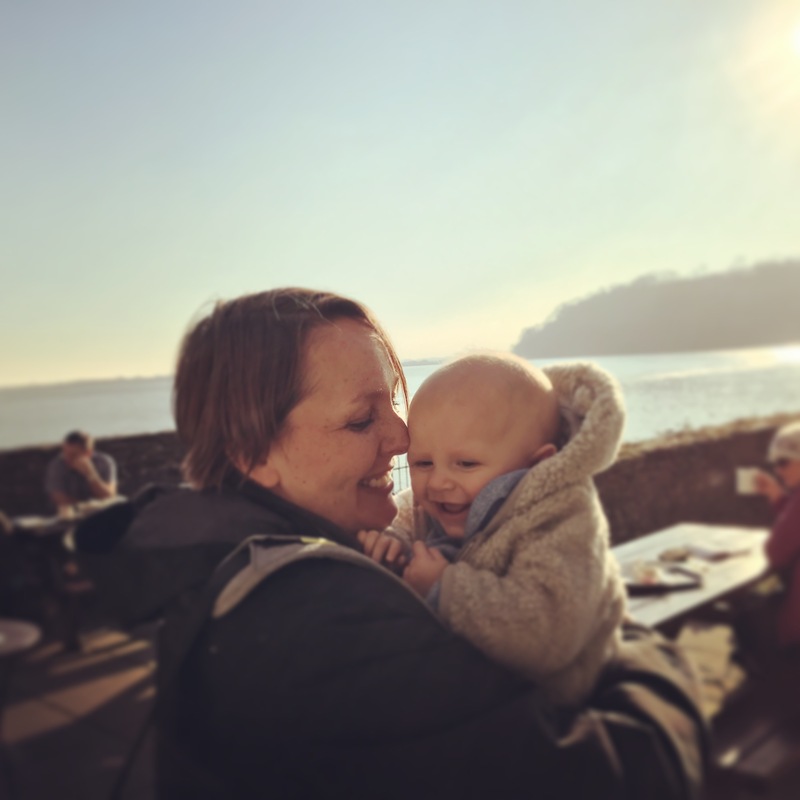 The actual point of this story is to explain that we also decided to embark on a foodie adventure – we agreed that each time we met up for dinner we’d choose our restaurant by working our way through different country’s cuisines in alphabetical order. It will probably take us a couple of years to work our way through the entire alphabet, by which point I’ll be nearly forty (*cries*). That’s properly scary. But the three of us will have a lot of fun times and nice meals getting there. Hopefully I might learn a bit about geography as well whilst we’re at it. So join Charlotte, Jo and me on our alphabet adventures, starting with the letter A … for Austria. Honestly Trace I cant wait for for the letter X. One more thing if you are going to post pictures of Sherbets and Vardon Wells please wait to Halloween, small children may get scarred. I do like the idea of going to Steers for those amazing sounding burgers!